Vanessa Savage is a graphic designer, novelist, and illustrator. She has twice been awarded a Writers' Bursary by Literature Wales, most recently for The Woman in the Dark. 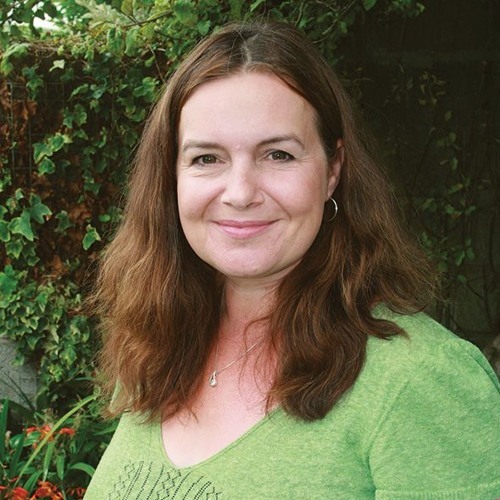 She won the Myriad Editions First Crimes competition in 2016 and her work has been highly commended in the Yeovil International Fiction Prize, short listed for the Harry Bowling Prize, the Caledonia Fiction Prize and long listed for the Bath Novel Award. Join the Thorne & Cross newsletter for updates, book deals, specials, exclusives, and upcoming guests on Thorne & Cross: Haunted Nights LIVE! by visiting Tamara and Alistair at their websites: alistaircross.com and tamarathorne.com This is a copyrighted, trademarked podcast owned solely by the Authors on the Air Global Radio, LLC. Users who like Vanessa Savage joins Thorne & Cross: Haunted Nights LIVE! Users who reposted Vanessa Savage joins Thorne & Cross: Haunted Nights LIVE! Playlists containing Vanessa Savage joins Thorne & Cross: Haunted Nights LIVE! More tracks like Vanessa Savage joins Thorne & Cross: Haunted Nights LIVE!